Enjoy fantastic local food booths, old world demonstrations, handmade arts and crafts, live music entertainment and kids activities. Experience Kalona's local history by visiting 12 historical buildings, 2 museums, including 2 quilt galleries showing Amish and English quilts and the largest Spool Cabinet display. Special events to be announced closer to event. 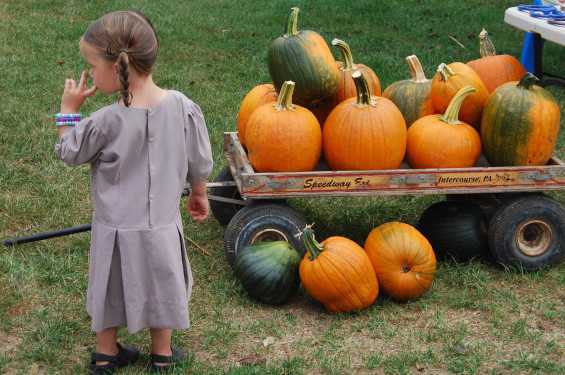 Kalona’s 48th Annual Fall Festival 2019 will be held at the Kalona Historical Village off Highway 22 on Friday September 27th 9 am – 9 pm and Saturday September 28th 9 am – 5 pm. Admission is $6 for adults and $2 for kids 7-12.